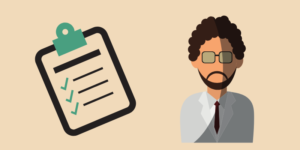 10% EWS Reservation – How will it affect your chances of getting a government job? The Central Government of India recently introduced EWS Reservation. 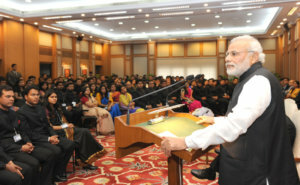 10% quota is provided for the Economically Weaker Sections (EWS) among General Category candidates in government jobs and educational institutions. 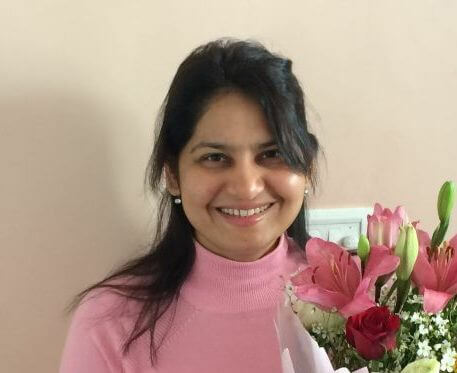 This is done by adding clauses for the same in the Indian Constitution (103rd … [Read more...] about 10% EWS Reservation – How will it affect your chances of getting a government job? Will General Category Candidates (EWS) get more attempts in the UPSC Civil Services Exam? News reports (like that of Financial Express) mentioned that once the new quota bill for Economically Weaker Sections (EWS) comes into effect, there is every chance that more attempts would be given for General Category Candidates in UPSC Civil Services Exam. 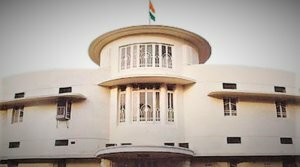 However, as of now, no such steps are … [Read more...] about Will General Category Candidates (EWS) get more attempts in the UPSC Civil Services Exam? If you just apply, but don’t appear, will that be counted as an attempt in UPSC Civil Services Exam? 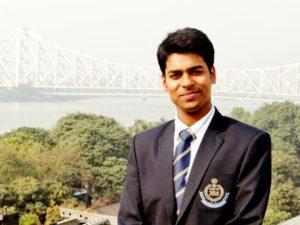 UPSC Civil Service Exam Attempt Counting: Will application to IAS exam be treated as an attempt itself? If you just apply for the UPSC Civil Services Exam (CSE) but don't sit for the same in the exam hall, will you lose a chance? What does UPSC notification (last year), says? Read the last year … [Read more...] about If you just apply, but don’t appear, will that be counted as an attempt in UPSC Civil Services Exam? 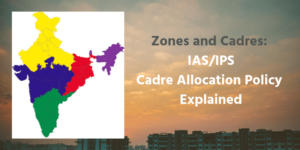 Cadre Allocation Policy for IAS/IPS/IFoS – Will You Get Posted in Your Home State? The Central Government of India (after consultation with state governments) had revised the cadre allocation policy for All-India Services like IAS, IPS, IFoS etc in 2017. Candidates should read the new cadre allocation policy (explained below) before filing the cadre preference. What is a … [Read more...] about Cadre Allocation Policy for IAS/IPS/IFoS – Will You Get Posted in Your Home State? UPSC Upper Age Limit – Will the Government Reduce it (based on NITI Aayog’s proposal)? 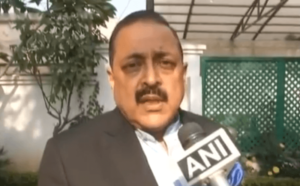 As of now the upper age limit for UPSC Civil Services Exam is 32 years for General Category. It is 35 for OBC, and 37 years for SC/ST. However, NITI Aayog has recommended that the UPSC upper age limit for the civil services should be brought down to 27 years for the general category in a phased … [Read more...] about UPSC Upper Age Limit – Will the Government Reduce it (based on NITI Aayog’s proposal)? 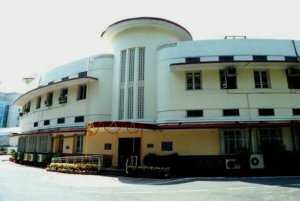 UPSC Civil Services Mains 2018 Written Exam Results Out! UPSC has announced the results of Civil Services Mains 2018 written exam results. About 2000 candidates have passed UPSC CSE Mains 2018 and qualified for the Personality Test. 10,000 candidates had written Main exam 2018. Download the PDF of UPSC results here. To know the names of the candidates … [Read more...] about UPSC Civil Services Mains 2018 Written Exam Results Out! The First round of Service Allocation (like IAS, IPS, IFS etc) based on UPSC Civil Services Exam 2017 Rank List is completed by DoPT. 848 candidates are allocated in total. 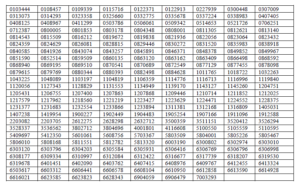 Please find the names/roll numbers of candidates and their allocated services (based on their rank and preference). Service … [Read more...] about Service Allocation UPSC CSE 2017 – Who got IAS, IPS, IFS…?